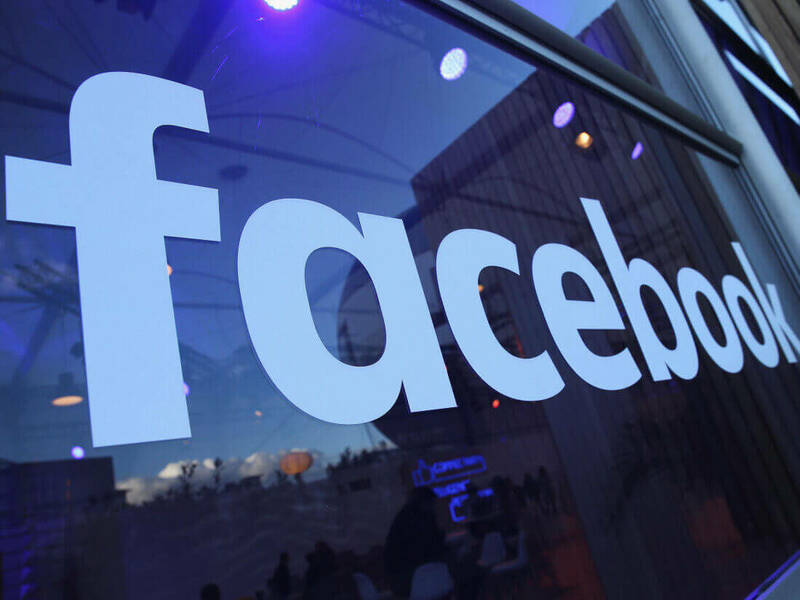 In brief: Since admitting that foreign powers used its platform to influence the 2016 US election through fake news, Facebook has been fighting back against such practices. In the run-up to elections in the states and Brazil, the social network has a new weapon at its disposal: a War Room. As reported by the New York Times, Facebook has over 300 people across the US working to stop the spread of disinformation aimed at influencing voters before the start of elections in various countries, but only 20 people work in the war room. Located at Facebook’s Menlo Park campus, the 25-foot-by-35-foot conference room, which is still under construction, will be filled with engineers, data scientists and executives. Samidh Chakrabarti, Facebook’s elections and civic engagement team lead, called it a “last line of defense” against online influence campaigns. “We see this as probably the biggest companywide reorientation since our shift from desktops to mobile phones,” said Chakrabarti. The dashboards will allow employees to zero in on a particular fake news story with a wide circulation, or an uptick in automated accounts being created in a certain geographic area. The war room will also be used to “actively remove posts” that spread disinformation. While Facebook already has features in place to stop fake news, the team is there to catch anything that falls through the net. Facebook has already tested the system during the special United States Senate election in Alabama in December. The newest version will be introduced before Brazil’s presidential election this month. In August, Facebook deleted hundreds of accounts linked to Iranian and Russian disinformation campaigns.